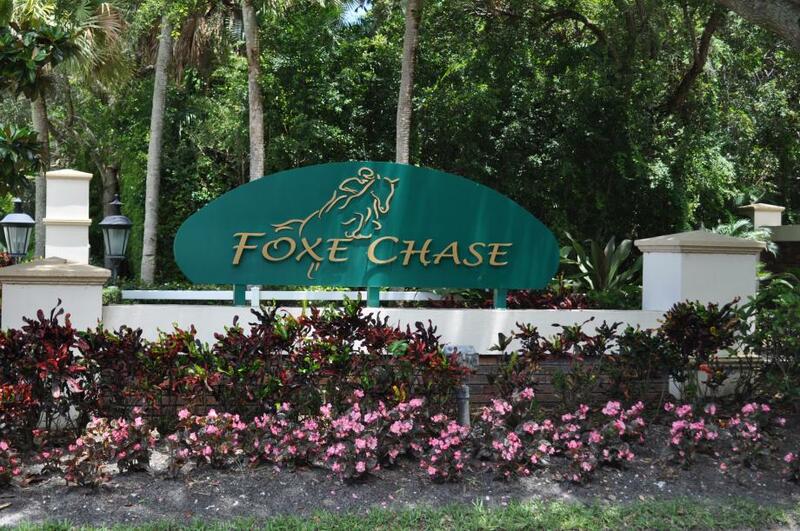 Foxe Chase in Delray Beach Florida is a secluded paradise offering prestige living. Minutes from Delray’s beautiful beaches, downtown Delray Beach with shops and restaurants. This town boasts the beautiful famous Morikami Museum and Gardens and the Gumbo Limbo Nature Center. This exclusive gated community tropical estates offer prestige Florida living. 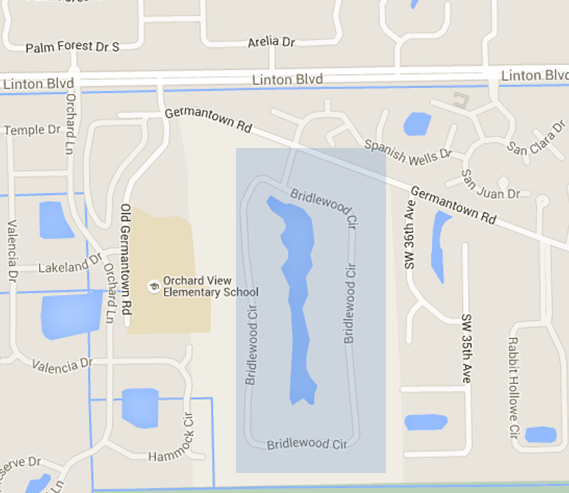 A tranquil natural environment with waterfalls, a lake, wooded one acre home sites and lush tropical landscaping. 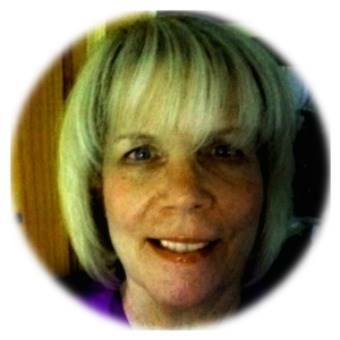 Here you will find 43 custom-built estates approximately 4,000 to 10,000 square feet each.